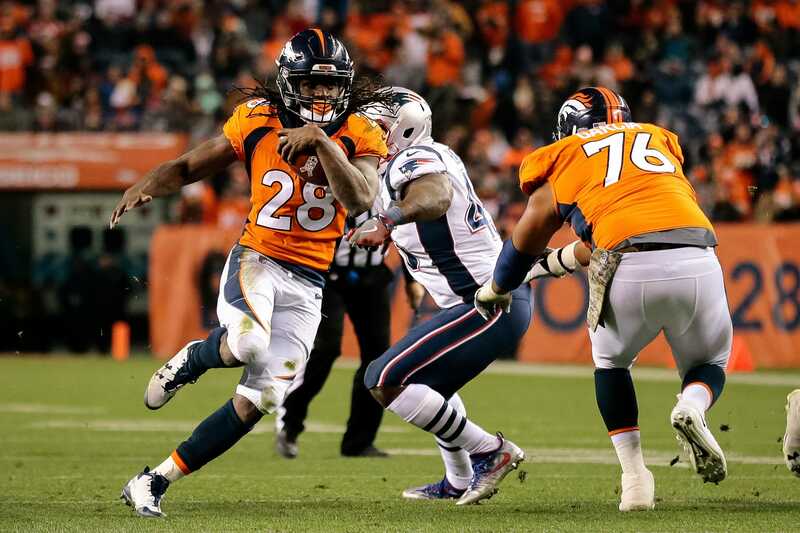 On Tuesday, the Jacksonville Jaguars announced the signing of running back Jamaal Charles to a one-year deal. With Corey Grant out for the season, Leonard Fournette sidelined with a hamstring injury and T.J. Yeldon playing on a bad ankle, the Jaguars had to make some moves. Charles averaged 4.3 yards per carry last year in Denver. He also became the leading rusher in Chiefs history (7,260 yards) despite a series of knee injuries. In nine seasons with Kansas City, Charles scored 64 total touchdowns in 103 games and was named to the Pro Bowl four times. He had four seasons with at least 40 receptions.